Chambray rompers are not only a piece of apparel to wear in summer. 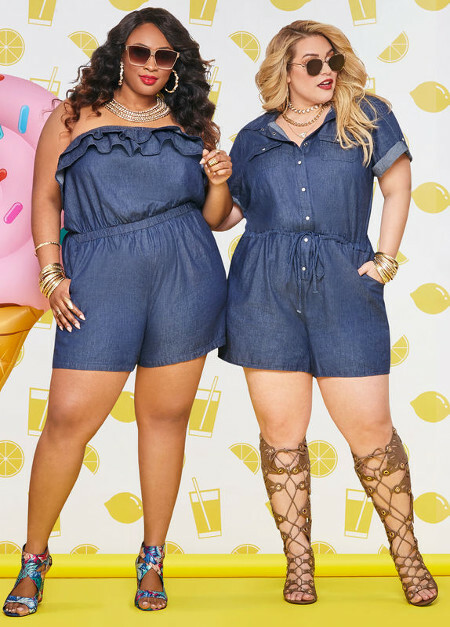 Summer wardrobe staples, you will love chambray plus size rompers. They are popular because of both their fabric and style. Chambray fabric has the feel and look of the denim but is more soft on touch and lightweight. Its features make is perfect for breathable summer apparel. On the other hand rompers are perfect for vacation and weekend gateways. Rompers or jumpsuits double as a resortwear. 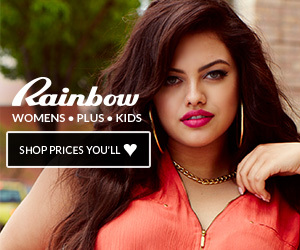 Here are several plus size chambray rompers by Ashley Stewart. You decide whether they will complement your some or not.